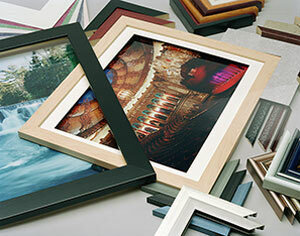 Spectrum Photo offers a full line of custom mats and frames from 4x5" to 40x60". 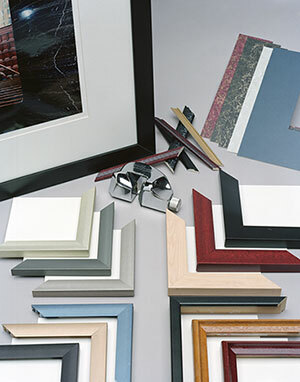 Select from hundreds of metal molding styles or a variety of custom wood frames. The variety of frames available is near limitless. Our creativity and experience gives allows us to create for our customers a unique and tasteful presentation for their art and display needs. We mat and frame for the average person who needs only article framed to fortune 500 companies who need 100's of framed pieces for their showrooms and offices. We are known for our speed, quality and consistency as well as our experience, service and taste at the corporate and consumer levels alike. Mats are most often used to separate a piece of art from the frame and glass, but mats can be used for almost any subject. They are available in countless styles, colors and materials including museum grade and archival mats for items that require highest care. Mats can be made with straight edges, beveled or fillet edges and can be single or double Matted with one or many openings. Mat board is also available in multiple thicknesses, standard 4 ply or a very dramatic 8 ply. The Mat opening can be cut to the exact size of the image or be cut wider than the image which is known as a float mount. 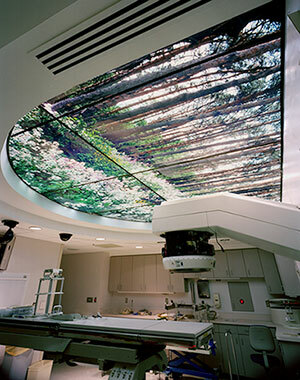 We can custom mount most any flat material, including paper, vinyl, and fabric, to a great variety of flat surfaces. Some of the more common surfaces are Mat board, foamcore, gator board, sintra, and acrylic sheet. We can also create cut-outs in almost any size. 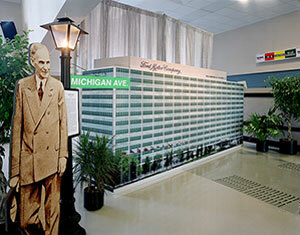 Our mounting services have been used from family pictures through displays at museums. 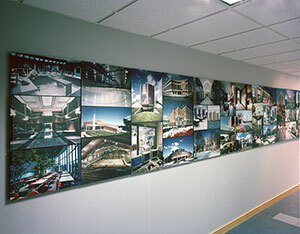 We also can create huge mural displays and collages by seamlessly splicing large images together on multiple panels. Cold laminates are extremely durable and are used to protect the surface of the artwork from damage, add depth to the image, as well as provide for an enhanced surface. We stock luster, gloss and matte surfaces with or without UV protection. Matte is a non-glare, matte film, which offers a high-quality non-glare finish. It is best suited where lighting may be harsh and uneven. Luster is a satin film best suited for: high resolution photographic images and is excellent in a wide variety of lighting conditions. Gloss is a high-gloss, highly reflective film that enhances color, contrast and depth of the image. It is best used when the lighting is even and diffused. Hot laminates are very similar to cold laminates in their ability to protect and enhance an image. Hot laminates, like cold, are available in luster, gloss and matte surfaces. Hot laminates are often less expensive, and generally not preferred over cold laminates. One area where hot laminates excel is in protecting images that will be displayed out doors or in a harsh environment. An encapsulating hot over laminate is one of the best protections for outdoor displays.